Hey my fellow ActiveCampaign user. 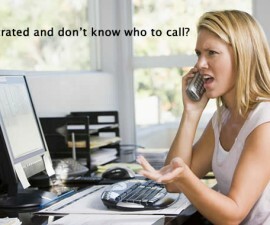 What should you do when your ActiveCampaign subscribers not opening or clicking your emails? Find out in the first episode of the daily Mastering ActiveCampaign Show. Remember when you told me how much you loved either bunny rabbits or pigs? Want more episodes of the free, daily Mastering ActiveCampaign Show? 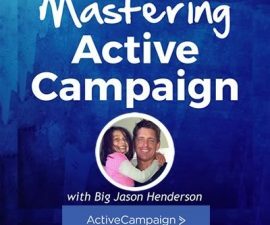 Join The Free ActiveCampaign Juggernauts Facebook Group!